Mega Seating Plan is a free tool developed by a teacher for teachers. The purpose of Mega Seating Plan is to help you create seating charts from a spreadsheet of names. 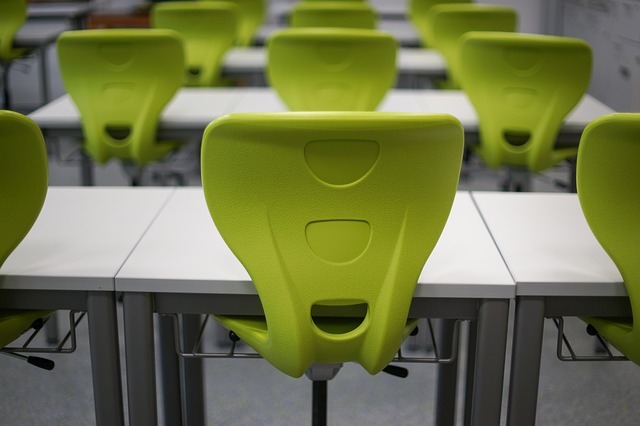 To create a seating chart in Mega Seating Plan simply import a spreadsheet of names, indicate where seats will be placed in your classroom, and then let Mega Seating Plan randomly assign students to seats. You can quickly alter the seating chart by dragging and dropping names on the chart. Mega Seating Plan also has a random name selector tool built into it. To use that tool just pick a class list then click the center of your browser window to have a name randomly selected from the list. Mega Seating Plan could provide you with a quick way to shuffle the seating plans in your classroom. You might also use it to randomly create working groups in your classroom. To do that just arrange seats in groups then use the random assignment function to put students into working groups.